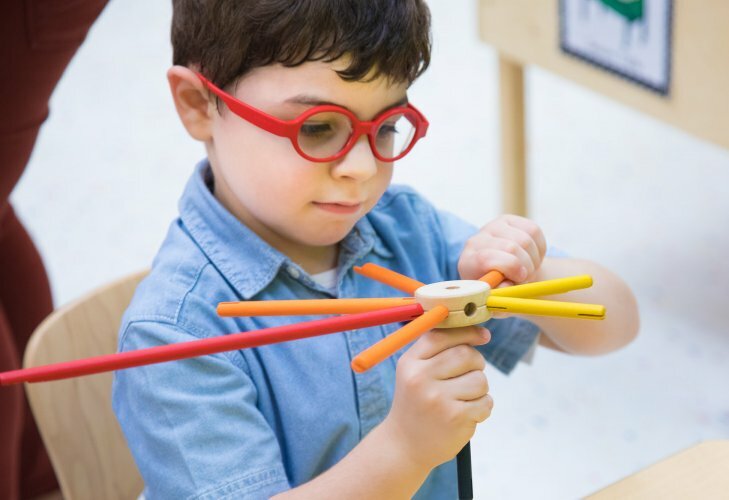 Critical cognitive skills for the preschool child include symbolic representation (especially in pretend play), problem solving and cognitive sub skills related to academic readiness and expansion of referential language skills. The pre-academic focus is on facilitating emergent literacy within naturalistic daily activities (ie: an appreciation in the nature and purpose of reading, writing and phonological skills). The teachers at York Avenue Preschool are Early Childhood Educators who understand that cognition is not an isolated concept, but grows through dynamic interactions with peers, adults and the environment.